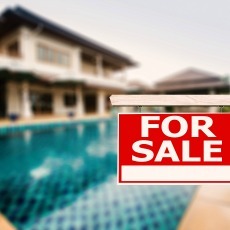 BUYING or SELLING a home in the Phoenix metro area? We have all the resources you need! Check out our top tools for Buyers & Sellers below and CONTACT US with your real estate questions any time. No need to shop multiple websites to find your dream home when this site offers buyers access to every property listed for sale in the Phoenix metro area. 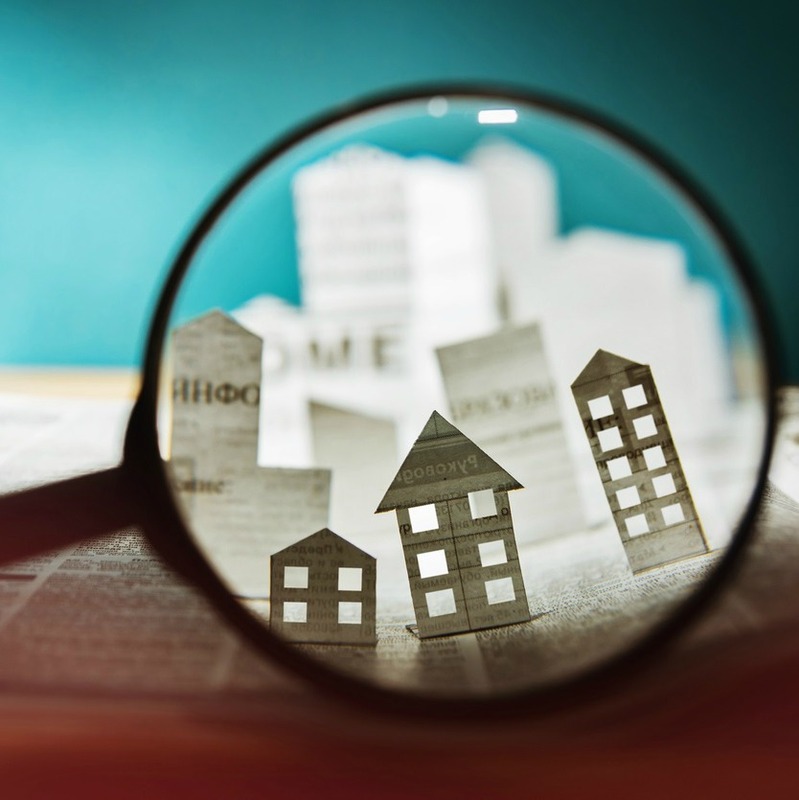 Additionally, advanced ADVANCED PROPERTY SEARCH tools ensure you are seeing the most up-to-date pricing and property detail information available, while allowing you to find homes by the criteria that matter most to you. Know exactly where you want to live in Phoenix metro? Use our INTERACTIVE MAP SEARCH to find homes in your targeted areas.